The Maharashtra government’s decision to waive its farmers loans is estimated to set back the state government by Rs30,000-Rs32,000 crore. The state’s overall debt is likely to balloon from an estimated Rs 4.13 lakh crore to Rs 4.40 lakh crore. Its fiscal deficit will also increase from the estimated 1.53% of the Gross Domestic Product (GDP). 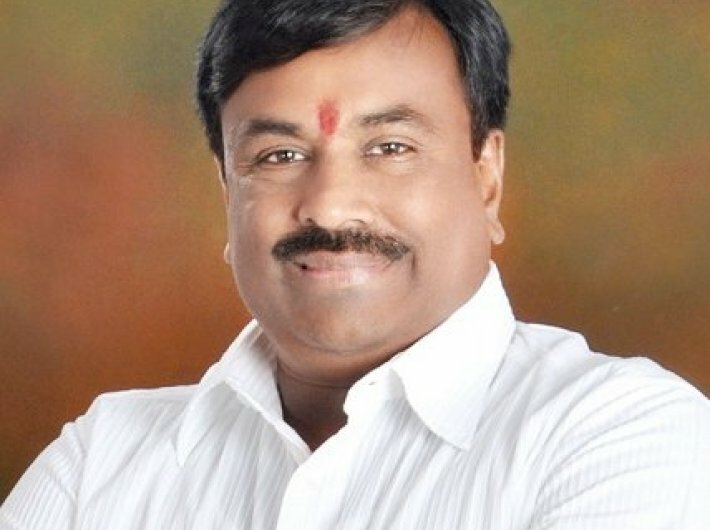 Vishwas Utagi, convenor, Trade Unions Joint Action Committee (Maharashtra), said that with Maharashtra government having committed to waive- off farm loans, this will have ramifications all over the country. This issue will have to be discussed in assembly to get financial approval and this could escalate fiscal deficit.